Olivia Culpo appears on the cover of the latest issue of Boston Common magazine. In an interview with writer Nichole Bernier, the former Miss Universe (and Rhode Island native) talked about how she comes from a musical family — her mother, Susan Culpo, plays the viola in the Boston Symphony Orchestra and her father, Peter Culpo, was a professional trumpet player before he got into the restaurant biz. When she decided to start entering beauty pageants, her parents wondered what she was thinking. 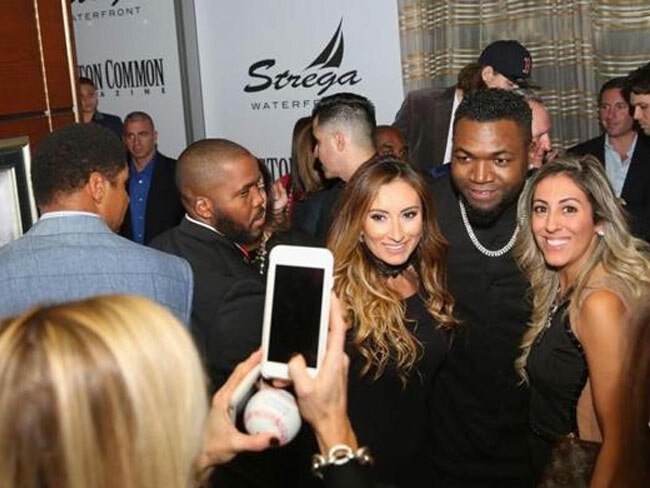 Boston Common magazine hosted a party at Strega Waterfront in honor of its latest cover model, David Ortiz. Boston Common magazine just named the city’s top five Instagram stars. Leading the way was Olympic gymnast Aly Raisman (2.2 million followers), followed by fashion illustrator Holly Nichols (549,000 followers), and chef Jamie Bissonnette (45,370 followers). Rounding out the magazine’s top five were DJ Brek.One and a members-only photo community known as IG Boston. 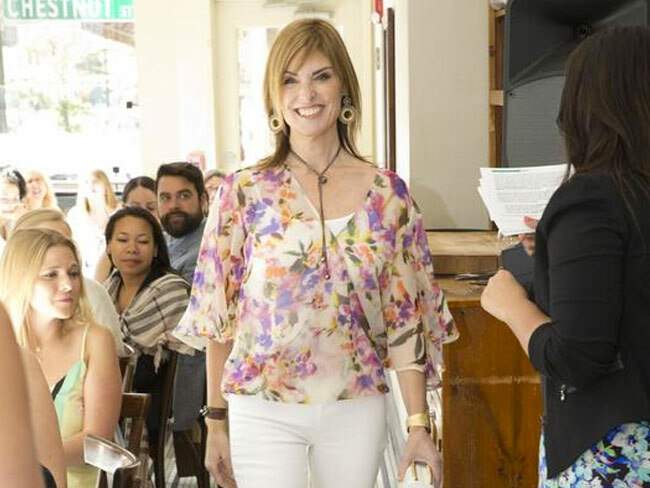 The fashionistas who gathered at Beacon Hill Hotel & Bistro had anything but a lazy Sunday afternoon as they enjoyed cocktails, nibbles and the latest looks from local boutiques.